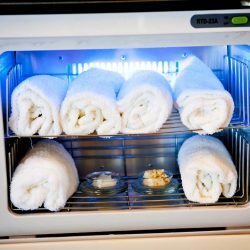 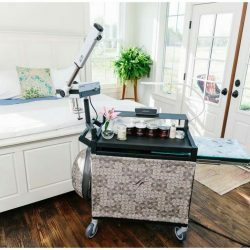 At Spa Valet, we make our customers’ lives easier by providing the best mobile spa cart on the market. 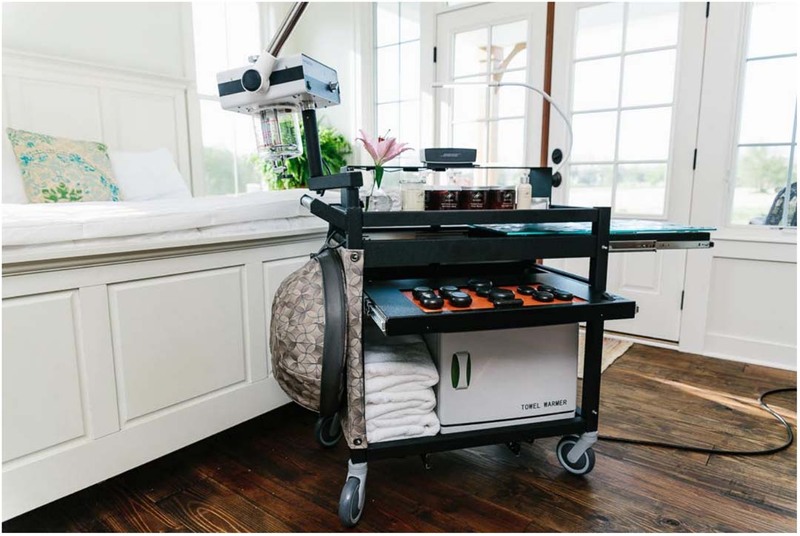 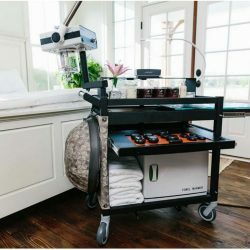 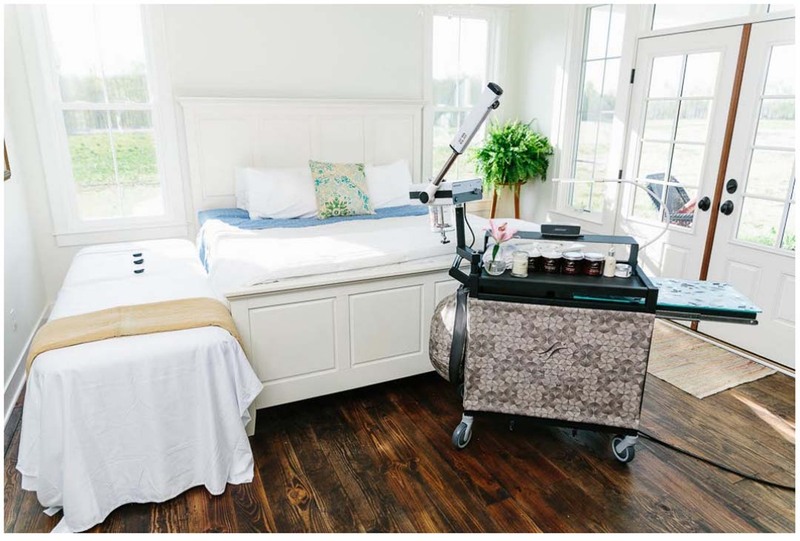 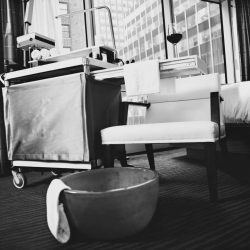 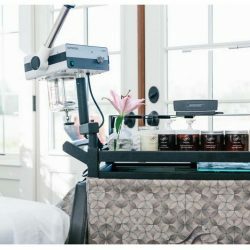 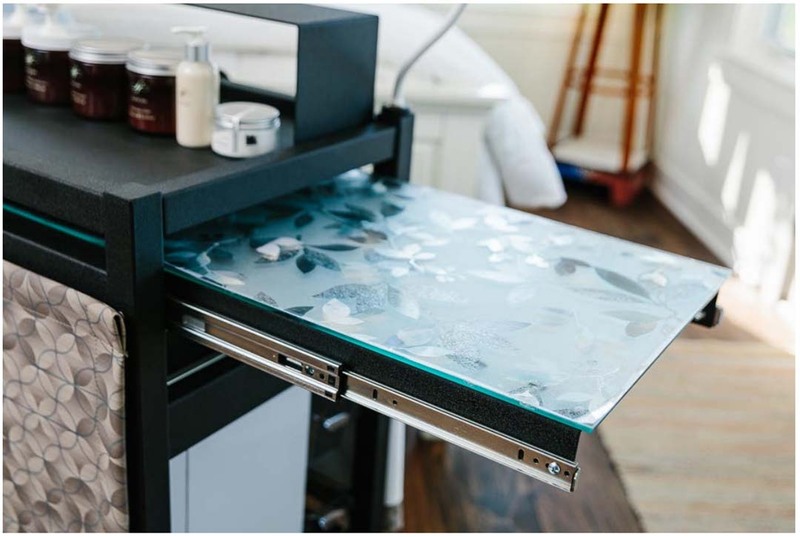 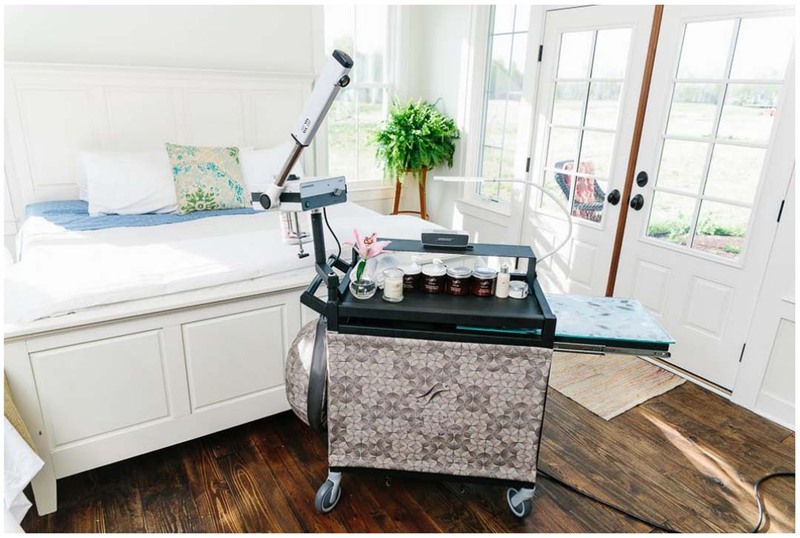 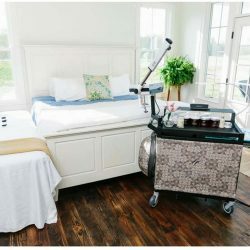 When choosing Spa Valet, you give your guests and your employees a solution to all of the problems that come along with traditional spa services; our spa cart can be called a cosmetology trolley, a beauty cart, or a spa dolly — and no one would be in the wrong to do so! 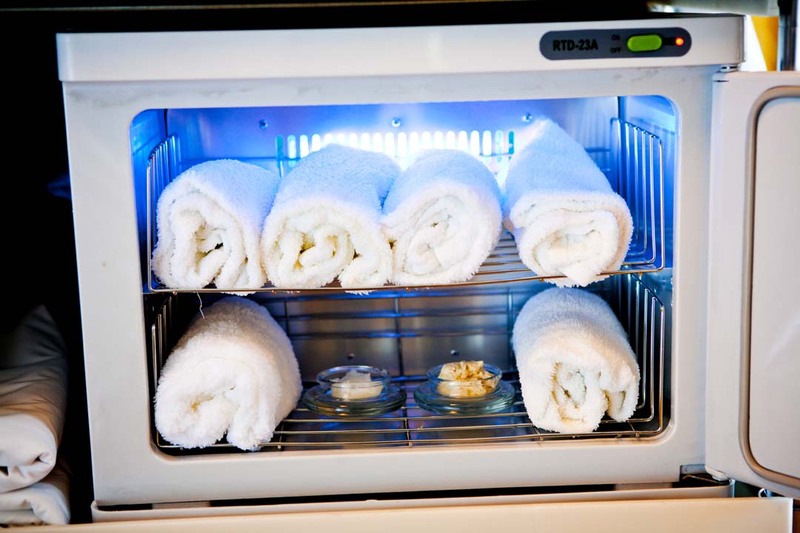 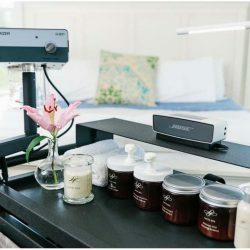 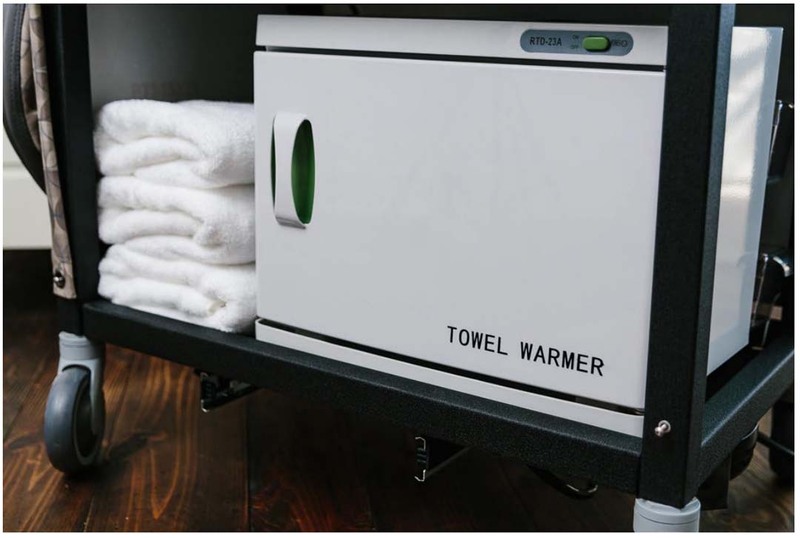 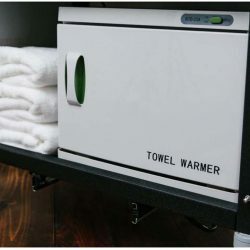 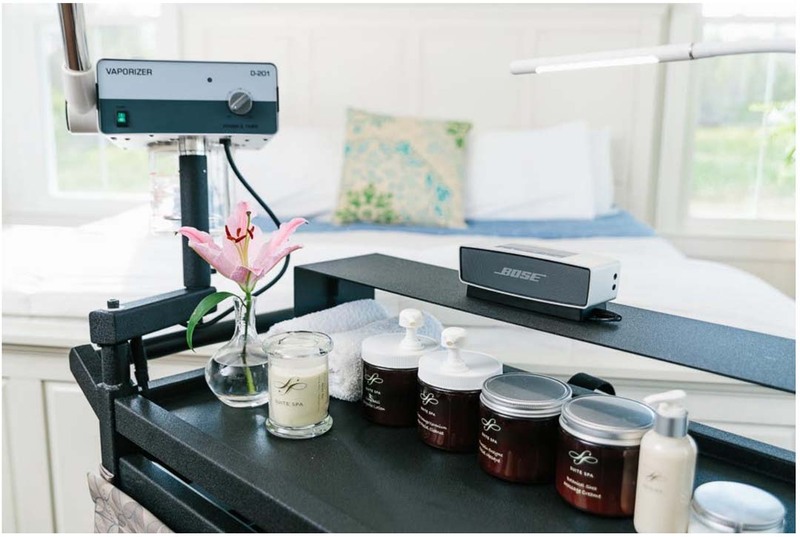 Bring the world class spa to the guest’s room. 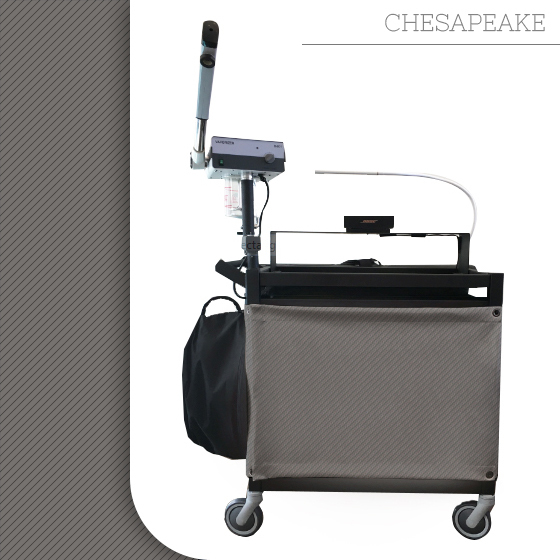 Financing for less than $275 a month. 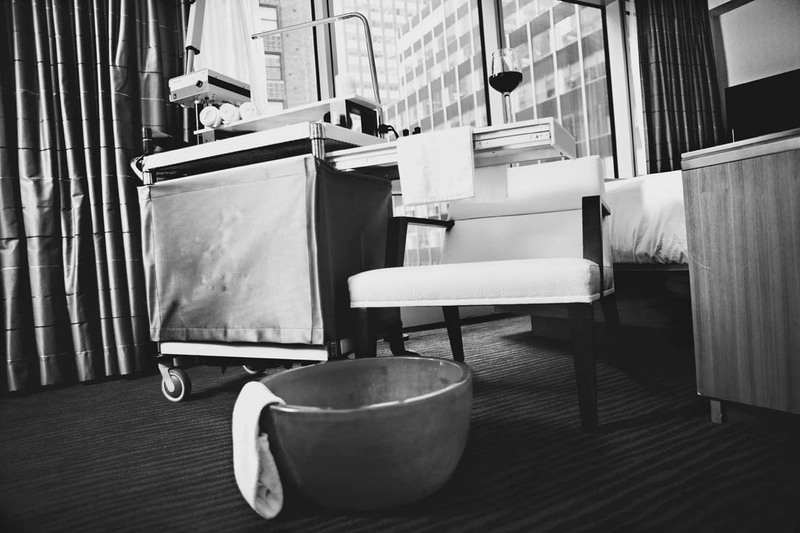 Just think! 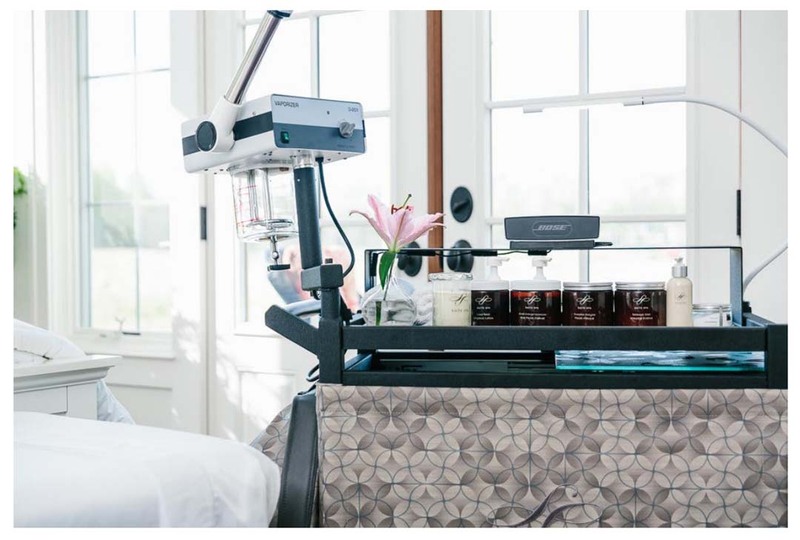 As little as 5 treatments per month could cover your monthly payment. 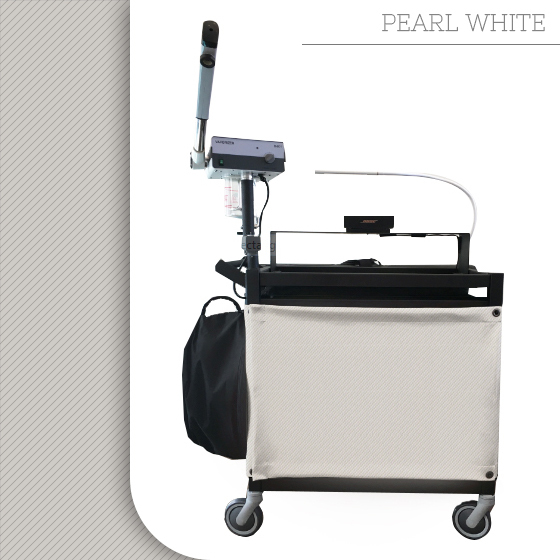 To find out more about Spa Valet or to order your mobile spa cart, do not hesitate to get in touch with us today. 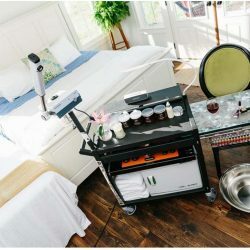 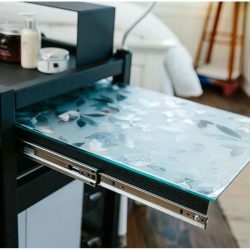 After more than 30 years in the spa industry, we have become keenly aware of the challenges that come with offering spa services in hotels and other organizations. 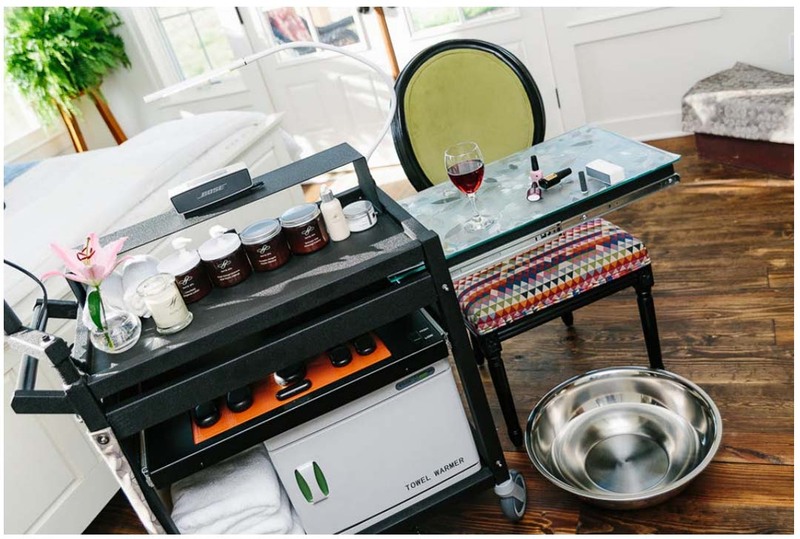 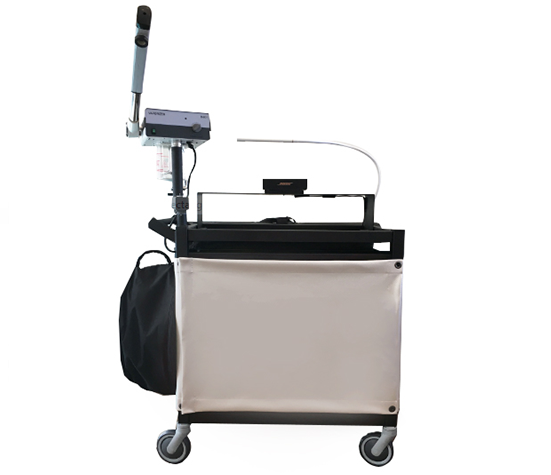 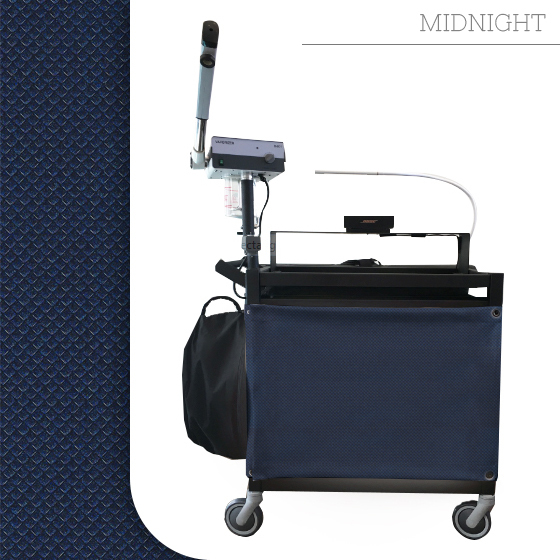 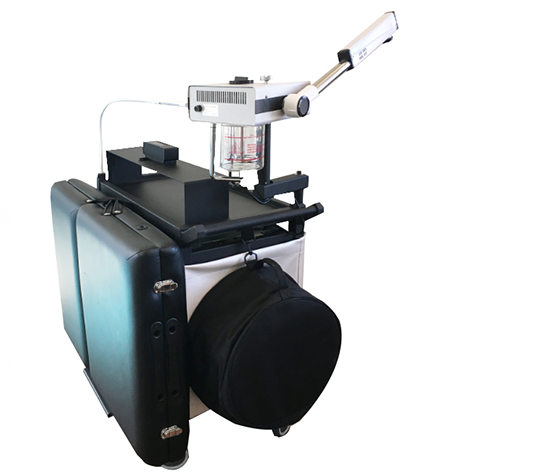 That’s why we developed Spa Valet, the industry’s most fully stocked and accessible spa cart. 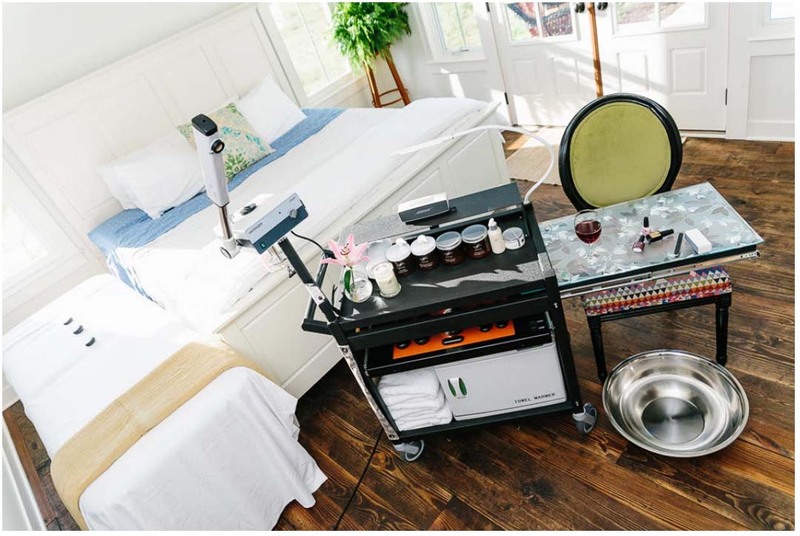 This is a treatment innovation that's also a business innovation. 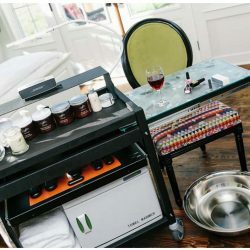 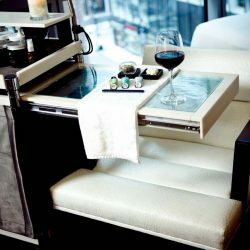 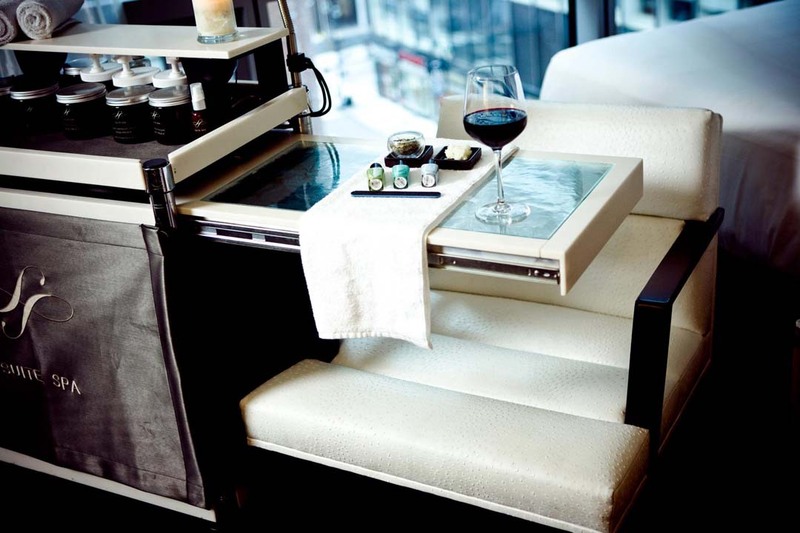 The cart's ability to provide a complete menu of spa services in any environment makes the ROI very appealing.